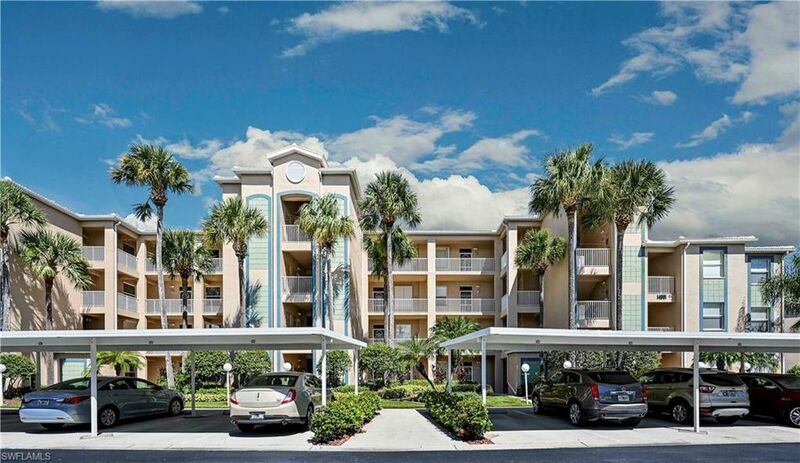 Beautifully updated first floor condo, 2 bed - 2 bath Ashbury Model...Great view of lake, in the People friendly, Pet friendly 55+ gated community of Heritage Cove. This unit has large tile flooring throughout, with Berber carpet in the bedrooms. Granite counters in the kitchen, Hurricane shutters on all windows, crown molding and more. If you are looking for a warm and friendly, socially active gated community, HERITAGE COVE is where you want to be. It is beautifully landscaped with 50 acres of lakes and offers fantastic amenities as well as a wide array of activities. Our social calendar is for all types...a large clubhouse for meetings, shows, parties, dances, pitch-ins, cards, Bingo, exercise rooms, library, computer room, a large resort style pool, and an on site property manager. Outside activities are plenty...Tennis, Bocce, Shuffleboard, Horseshoes, great walking, jogging paths. Ready for quick closing. Call or text for your private showing today...this is everything you need for great southern living!